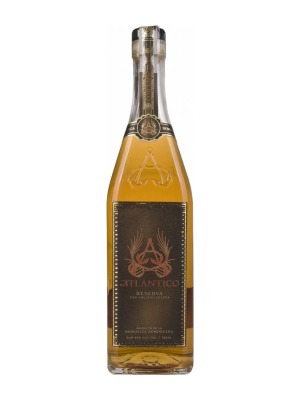 Ron Atlantico Reserva Rum is a popular Rum available from Amazon.co.uk in 70cl to buy online. 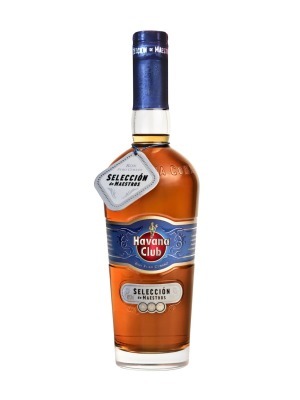 Visit Amazon.co.uk for the best price for 70cl of Ron Atlantico Reserva Rum or compare prices on our other Rum products. This is a reserve rum from Dominican producer, Atlantico, which is aged in a Solera system. 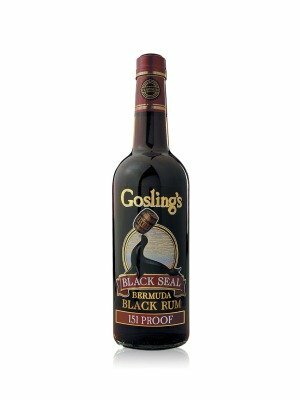 Tropical fruit and luxurious molasses notes, with a good helping on oak-y spice at the core. The Atlantico brand in endorsed by the one and only Enrique Iglesias. Where to buy Ron Atlantico Reserva Rum ? Ron Atlantico Reserva Rum Supermarkets & Stockists. You can buy Ron Atlantico Reserva Rum online in most retailers and find it in the Rum aisle in supermarkets but we found the best deals online for Ron Atlantico Reserva Rum in Amazon.co.uk, TheDrinkShop, DrinkSupermarket.com, and others. Compare the current price of Ron Atlantico Reserva Rum in 70cl size in the table of offers below. Simply click on the button to order Ron Atlantico Reserva Rum online now.